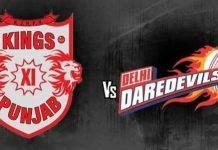 When and where to watch IPL 2018 Opening Ceremony? 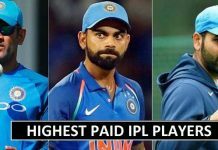 IPL 2018 Opening Ceremony Star Performance, Date, Venue, Performers Tickets & More Details, at WorldCupUpdates.org. IPL 2018 Opening Ceremony Live Streaming: The glamorous Indian Premier League (IPL) will usher into its 11th edition with three-time title winners and defending champions Mumbai Indians hosting MS Dhoni-led Chennai Super Kings in the opening match at the Wankhede Stadium on April 7. 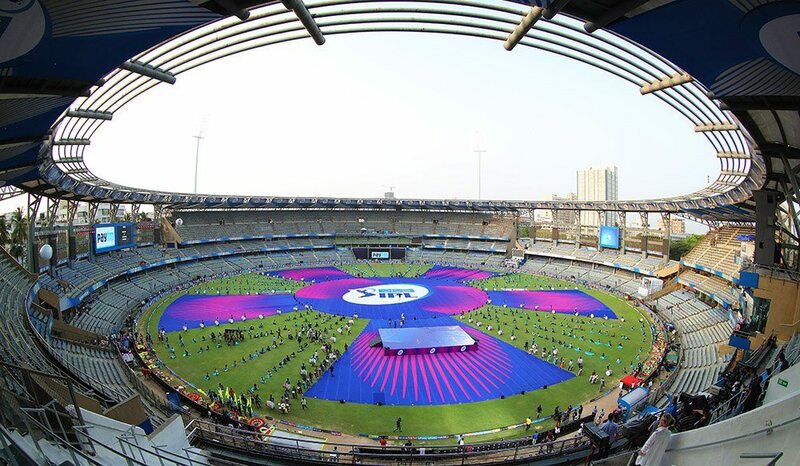 Before the start of IPL 2018, the spectators at Wankhede, Mumbai, will witness the glittering Vivo IPL 2018 Opening Ceremony live at the stadium. Unlike the previous editions of IPL, the opening ceremony of IPL 2018 will take place on the same day and same venue where the opening match will be played. The IPL 2018 opening ceremony will start at 5 pm IST on Saturday (i.e. April 7) and is expected to run until 7:15 pm, 15 minutes prior to the toss. Here below, we present you all the information related to the IPL 2018 ceremony. Finally, the stage is set for India’s biggest cricketing festival Indian Premier League to get going. No wonder the franchise-based tournament is a blockbuster around the globe as the opening clash itself is a high octane encounter as defending champions Mumbai Indians square off against the yellow army Chennai Super Kings at the Wankhede Stadium. The Super Kings mark a return into the extravaganza after serving a two-year ban and would be itching to reconnect with their fans with a cracker of a show. But before that happens, a gala night will enthrall Wankhede’s crowd with some grooves and sickest tunes. The opening ceremony of the IPL 2018 will be held at the Wankhede Stadium, Mumbai, on April 7. The star-studded ceremony, which is expected to be a 90-minute event, will begin on 5 pm IST. 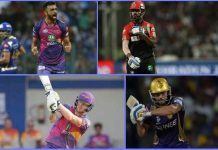 Due to a tight IPL 2018 schedule, all eight captains won’t be present at the occasion but their pre-shoot visuals might make an appearance at the opening ceremony. The BCCI has decided that except the Mumbai Indians and Chennai Super Kings captains Rohit Sharma and MS Dhoni, the remaining six team skippers do not need to attend the opening ceremony scheduled on April 7. Hrithik Roshan has replaced Ranveer Singh as the star performer of the IPL opening ceremony after the ‘Padmaavat’ actor canceled his performance due to his injury. “Yes I can officially confirm that I will be performing for the opening ceremony of IPL. I have already started rehearsing for it. It will be fun to perform in front of a live audience once again,” Hrithik said in a press statement. The Kaabil actor was seen in a picture practicing for the IPL gala-affair with renowned choreographer Shaimak Davar. However, actress Parineeti Chopra on Thursday withdrew from performing at the IPL 2018 opening ceremony, saying that she is not prepared enough. “Parineeti was shooting non-stop for ‘Namastey England’ in Patiala and had back-to-back, pre-committed endorsement commitments. So, unfortunately, she did not have enough time to rehearse in spite of her best efforts,” the actress’ spokesperson said in a statement. “Being a thorough professional, Parineeti spoke to Wizcraft (show producers) and explained to them that she was not okay putting up a compromised performance. Wizcraft has been gracious enough to understand this and agrees with Parineeti. She would not be performing at the gala opening,” the spokesperson added. From the B-town, Varun Dhawan and Jacqueline Fernandez will also grace the opening ceremony of IPL 2018 at Wankhede stadium in Mumbai. IPL 2018 Opening Ceremony will start at 5:00 PM IST on Saturday at Wankhede Stadium, Mumbai. The two-and-a-half-hour long ceremony is expected to end 15 minutes before the toss for the opening game between CSK and Mumbai Indians. Who will be Performing at IPL 2018 Opening Ceremony? An official BCCI statement has confirmed that Bollywood actors Varun Dhawan, Prabhu Deva and Hrithik Roshan will be performing at the IPL 2018 Opening Ceremony. Bollywood actresses Jacqueline Fernandez and Tamannaah Bhatia will both be dancing to some of their popular hits while Mika Singh will be present to sing a few songs as well. 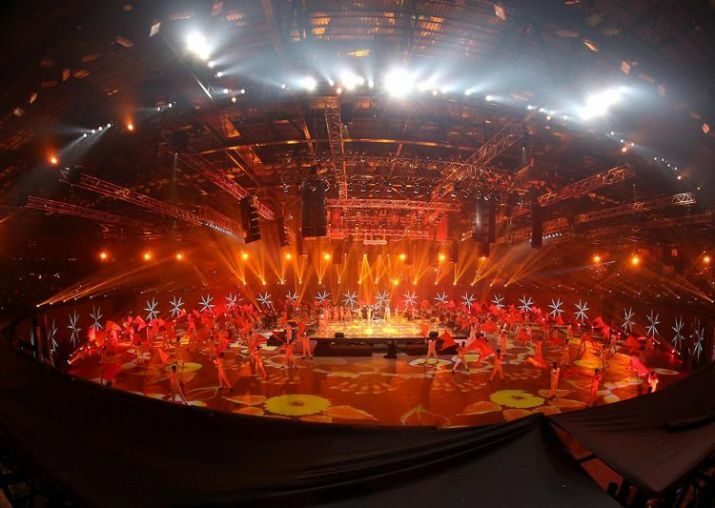 There will be fancy props, drum rolls, more than a hundred supporting artists as IPL gets set to kick-off its 11th season. What time does Mumbai Indians vs Chennai Super Kings, IPL 2018 1st match starts? The first match of IPL 2018 between Mumbai Indians and Chennai Super Kings will start at 8 PM.